We are a patient-led support group for a rare condition called Leber’s Hereditary Optic Neuropathy (LHON). Our group is comprised of LHON patients, family members and medical professionals. We are a registered charity with the Charity Commission (number 1157206) for England and Wales and our details can be found at the Register of Charities. To download a copy of the LHON Society Constitution, click this link: constitution document. To provide support and information to those impacted by LHON; patients, their family, friends and health care providers. Facilitate research into understanding and seeking ways of preventing and ultimately reversing sight loss in LHON affected patients. Provide guidance and representation on issues that affect the LHON community. Promote up to date knowledge and understanding of LHON in the welfare, medical and scientific communities. 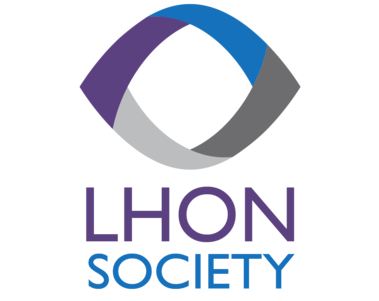 The LHON Society is a charitable organisation funded by government initiatives and private fundraising activity.